SO WE WANT TO MAKE THEM HAPPY! BECAUSE WE ARE PARENTS TOO! Happy Pediatric Dentistry has an undeniable passion and understanding of pediatric dental care. We know that is integral to make a child feel comfortable and safe. That’s why comfort and safety is our number one priority. It starts by treating your child with the proper respect. 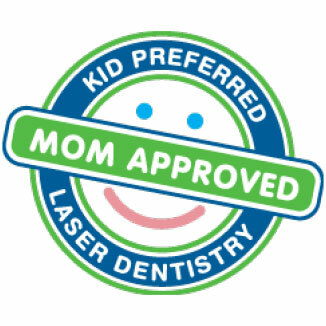 We will explain every step of their dental care in an age-appropriate and child-friendly manner. With that, we have bilingual team members that speak Spanish and English to accommodate all patients’ needs in San Antonio including the Stone Oak, Roger’s Ranch, Inwood, Deerfield, Castle Hills, Sonterra, and Shavano Park communities. 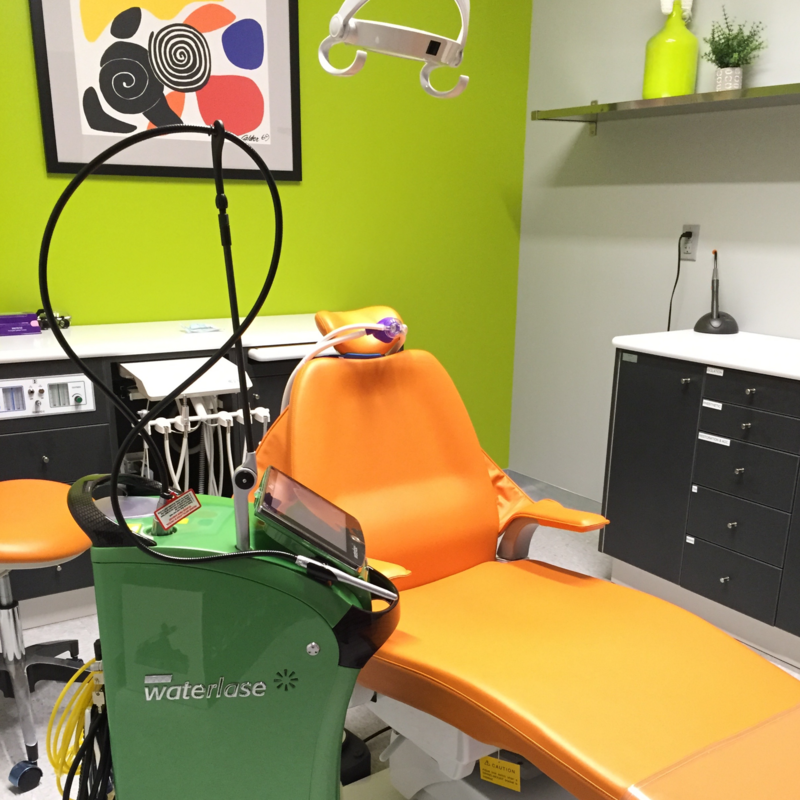 You will get the latest state-of-the-art specialized and comprehensive dental care of uncompromising quality, catered to the individual needs of infants, children and adolescents. We will provide all of this in a warm, friendly, fun and non-judgmental environment. Our pediatric dentist specializes in the oral health care of children. So have peace of mind with the level of education and advanced training our pediatric dentist has received to become a specialist, also known as pediatric dentist. We accept Medicaid, CHIP, and most private insurance plans. Often able to take radiographs without placing anything in children’s mouth. Great for smaller kids with little mouths!